One sobering thought to think about while you are celebrating the FCC’s decision to move forward with net neutrality regulations is that for the first time the FCC is asserting itself as the authority to regulate how the web is governed. With Thursday’s vote, the five-member panel began the process to move forward with the regulations announced last month by the agency’s chairman, Juilus Genachowski. 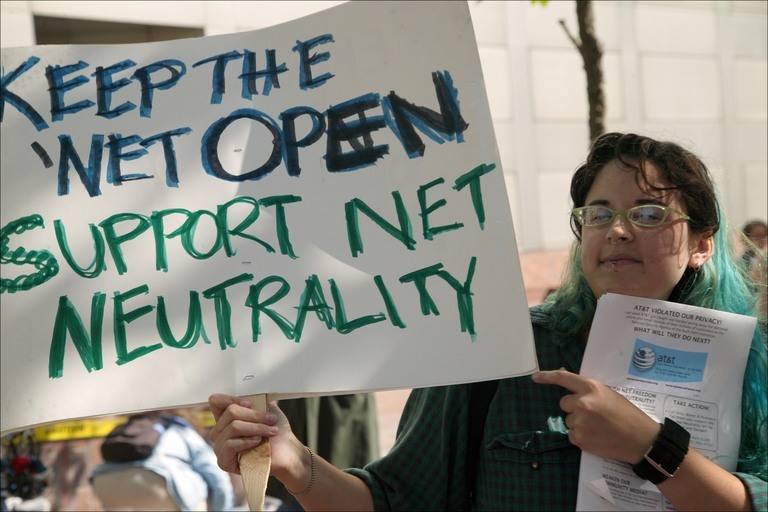 His proposal would formally codify the FCC’s four existing principles, intended to prevent Internet service providers from giving preferential treatment to certain content and services. He also proposed two additional principles: one to ensure providers do not discriminate between applications; and another to require Internet companies to disclose their network management practices to consumers. If I am incorrect I would appreciate hearing about it, but to my knowledge all regulatory action to date involving the internet has been specifically targeted at commerce activities that are potentially fraudulent, data privacy (or lack thereof it would seem at times), technical aspects, and specific speech, such as SEC regulations on company disclosure. VoIP has been another focus of regulation but that would appear to be an extension of their traditional focus on telecommunications more so than Internet regulation. 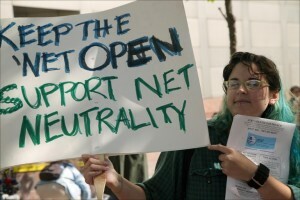 I am a proponent of net neutrality but in the pit of my stomach I have a strong fear that now that the FCC has determined they can broadly regulate the relationship between internet technical service providers and content providers that they will have a reflexive desire to overreach much like the FTC did with their much maligned “guidelines” for bloggers and advertisers. There is one absolute truth about Washington D.C. and that is the desire for turf knows no bounds and once authority has been established it is fully exercised and rarely relinquished. I simply hope that now that we have achieved what has long been desired with net neutrality that we won’t ultimately regret it.